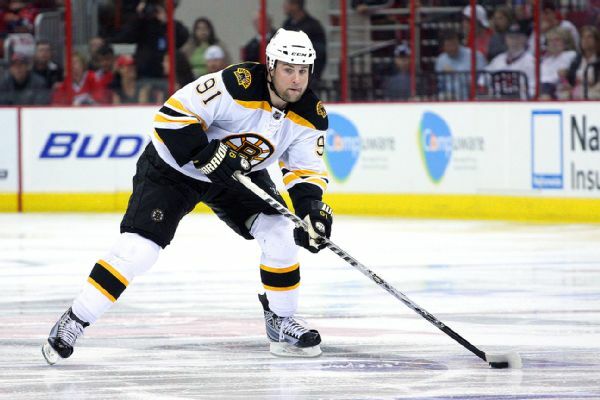 Marc Savard has officially retired from the NHL, seven years to the day of his final appearance in an NHL game. 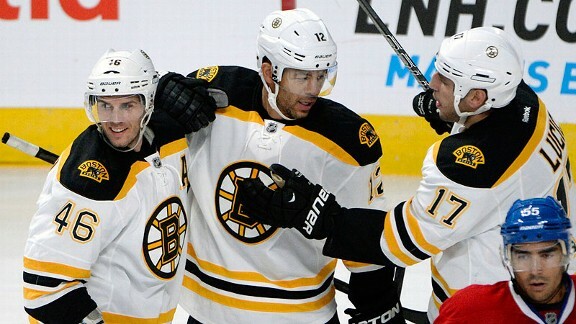 The New Jersey Devils acquired forward Marc Savard and a second-round pick in 2018 from the Florida Panthers on Friday for Graham Black and Paul Thompson. 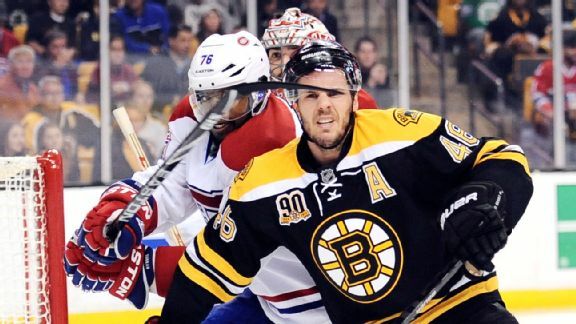 The Boston Bruins have placed top-line center David Krejci on injured reserve with an undisclosed injury he suffered in the second period of Saturday's final preseason game against the Detroit Red Wings at TD Garden. Frank Provenzano explores the issues for five teams that are facing either a huge problem or big-time opportunity because of the falling NHL salary cap. PITTSBURGH -- A playoff series is probably the last place to go to forget about the past.The past is always clanging into the present and even the future, especially at the start of an NHL playoff series. Boston Bruins center Marc Savard tweeted Monday that he is not making progress in his recovery from post-concussion syndrome and that "there is no comeback in the foreseeable future."